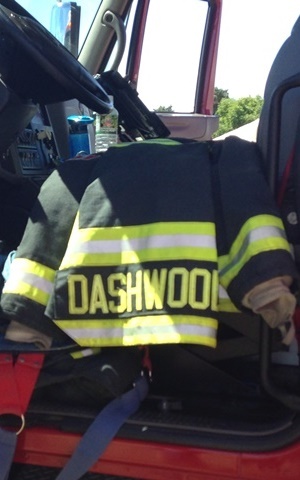 The Dashwood Volunteer Fire Department receives calls from a variety of different sources. 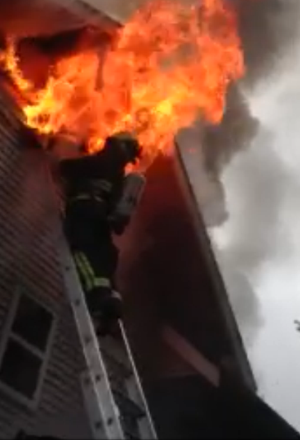 We primarily respond to structural fires, chimney fires, car fires and bush fires. Some of our work involves general alarms activation, and a large portion of our work centers on motor vehicle accidents and first response services. We also handle burn complaints, downed power lines and hazardous materials. 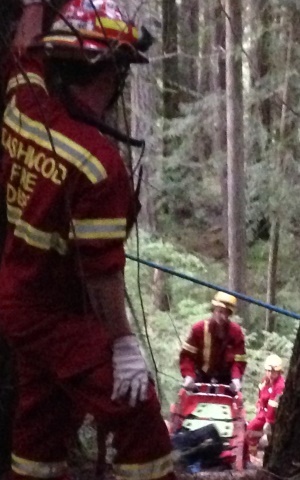 We also respond to various other rescue situations. 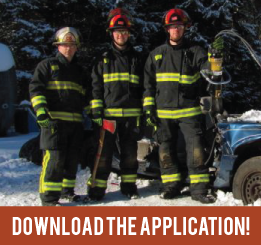 The Dashwood Volunteer Fire Department covers an area of about 50 square miles (approximately 130 km²), serving approximately 1,700 properties. The Dashwood Volunteer Fire Department serves an area with a population of an estimated 3,700 citizens.